Learn you fire codes. Pay attention to your local fire codes in order to ensure that you’re legally protected. 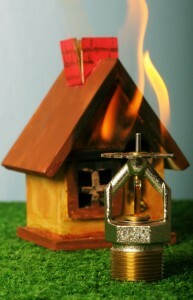 If you’re unsure if your property doesn’t meet standards, have a fire inspector come check everything out. Install smoke detectors. 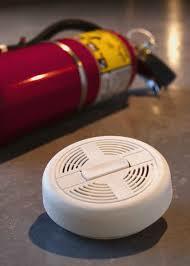 It’s very important that you check that the fire detector work before any renters move in, and replace them once renters move out. 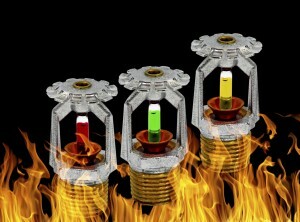 Install fire sprinklers. 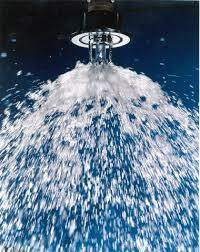 Commercial fire sprinklers respond very quickly and release up to 24 gallons of water per minute, and are one of the best fire protection services that you can invest in. One fire extinguisher per apartment. 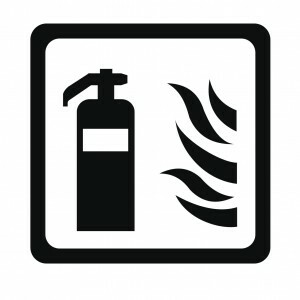 If you do own an apartment complex, you should place at least one fire extinguisher in each apartment. Apply a strict no smoking rule. One of the main causes of home fires is from smoking indoors. By implementing a strict no-smoking ruled both inside and outside of your property you can prevent a fire from occurring. Make the rules known. Draw up a contract of regulations that your renter need to abide by. 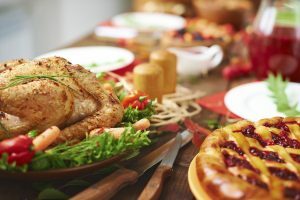 You may even want to include this in the lease, or at least have the renters acknowledge the regulations by signing the documents.